Veneers are a thin layer of porcelain or resin that is bonded to the front of the tooth. Quality veneers have the ability to completely transform your smile for the better. A great alternative to crowns were damage is less extensive the sheer versatility of veneers makes them a terrific solution for a variety of dental requirements. 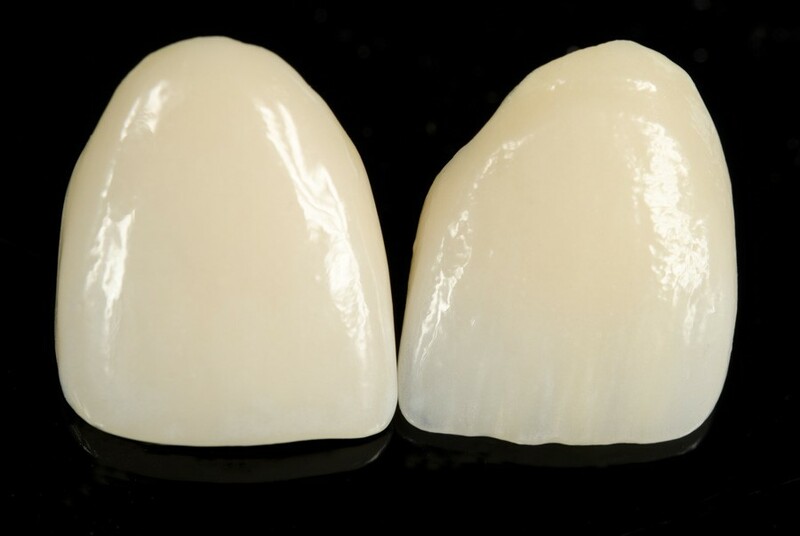 A porcelain veneer is a semi-transparent tooth shaped “shell” that is custom-made to fit over the face of each of your teeth, in a dental laboratory. Veneers are permanently bonded to your natural teeth. Porcelain veneers are typically completed in two appointments. During the first appointment, your teeth are cleaned and prepared and an “impression” is taken that is used to make a model of your teeth. This is used by the dental laboratory to make your veneers. At the second appointment, your veneers are set in place. Your teeth can also be veneered using composite resin, which is applied to the surface of your teeth as a paste, sculpted to the required shape and then “set” using a light activation system that makes it rock hard. Composite veneers can typically be completed in one appointment. Dental on Kennedy will assess the condition of your teeth and apply veers accordingly. The procedure is pain free and you can eat and drink a few hours after the fitting. As with all of our procedures we stress the importance of ongoing maintenance such as correct brushing and flossing to ensure the longevity of your veneers. If you have any questions, please feel free to contact our friendly staff.